The RTA redesign included an analysis of the current site, removing many old and unused pages. The template design update included rewriting the HTML to be responsive for all screen sizes, eliminating the need to have and maintain two separate websites for desktops and phones. 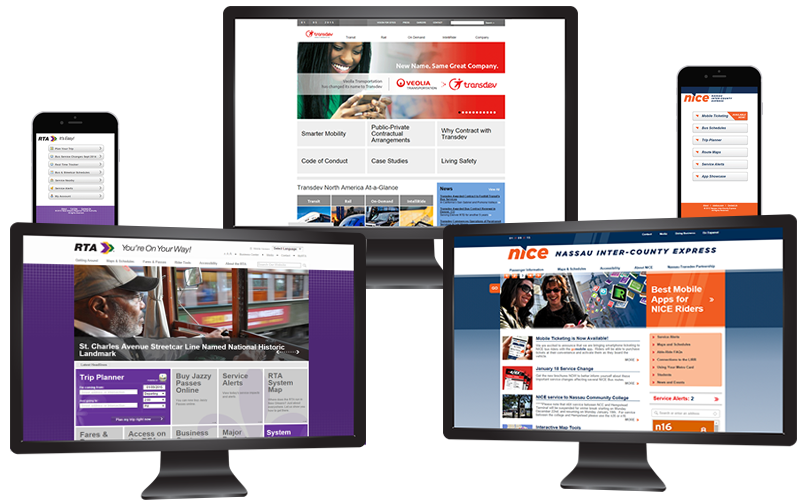 Transdev North America (formerly Veolia Transportation) worked with MSF Global Solutions to update their Content Management System to a solution that would be easy for content editors at various transit networks to edit and update. After reviewing the current system and requirements from the client, Kentico was chosen for the new build. The scope of the project included moving 3 sites from the old CMS into Kentico while creating new HTML5/CSS3 templates and coding custom widgets to assist content editors who need to update the site frequently without having to work with any code. 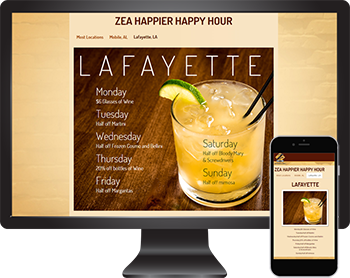 Created with a custom template in WordPress, the Zea Happy Hour page was built using HTML, CSS and the Twitter Bootstrap Framework. The mobile responsive page showcased advertisements for specials in different markets. 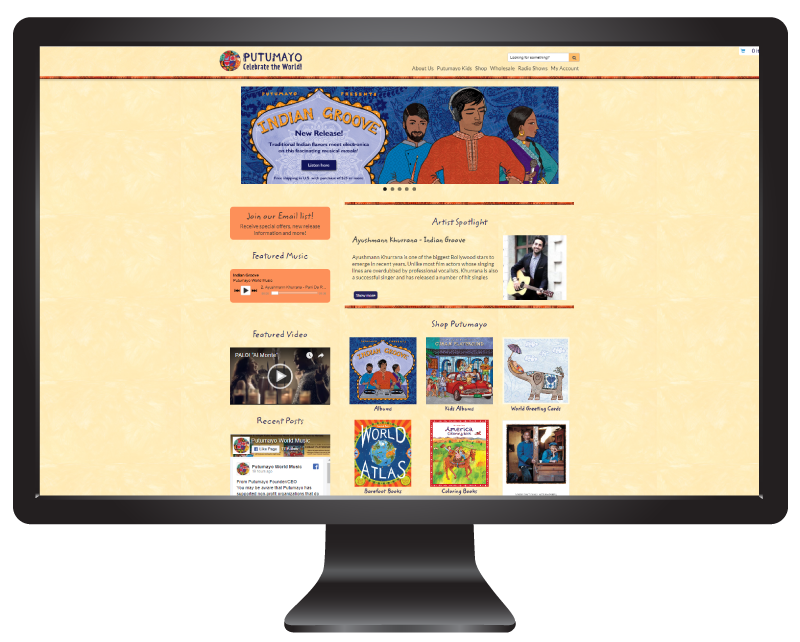 The Putumayo website uses WordPress and Woocommerce. To client wanted a homepage that could feature music, artists, cultural topics as well as a calendar of world holidays. With the use of Advanced Custom Fields custom widgets were created to allow content editors to easily update update the page without having to touch the code.